The Canyon Hydraulic Gold Sluicing Site consists of a large excavation containing a network of pebble dumps and tail races. The tail races have been cut through a ridge of Bedrock from the open pit to the River Ovens. Water for sluicing would have been delivered to the site by water races and then directed at the gold bearing deposits. The technology was introduced into Victoria in about 1855. The main period for hydraulic sluicing on the Ovens at Bright was during the 1870s-80s. 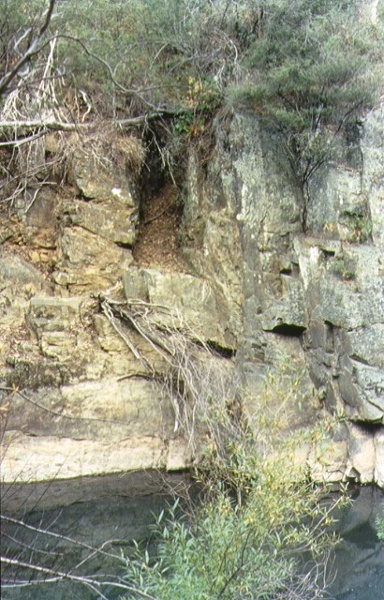 The Canyon Hydraulic Gold Sluicing Site is of historical, archaeological and scientific importance to the State of Victoria. The Canyon Hydraulic Gold Sluicing Site is historically and scientifically important as a characteristic and well preserved example of an early form of gold mining. Gold mining sites are of crucial importance for the pivotal role they have played since 1851 in the development of Victoria. Hydraulic sluicing of alluvial gold deposits is an important key ingredient in an understanding of gold mining technology as it was employed in country where water was plentiful and perennial. 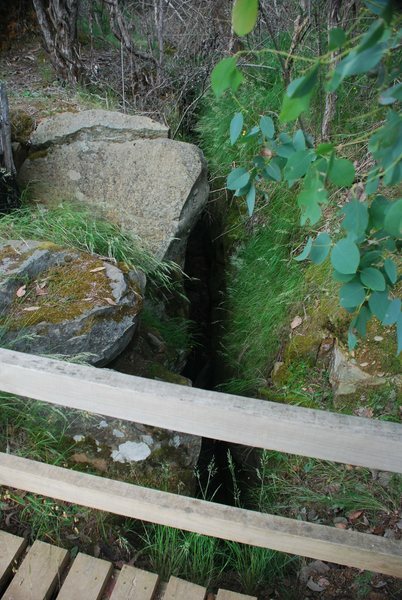 The Canyon Hydraulic Gold Sluicing Site is archaeologically important for its potential to yield artefacts and evidence which will be able to provide significant information about the cultural history of gold mining and the gold seekers themselves. 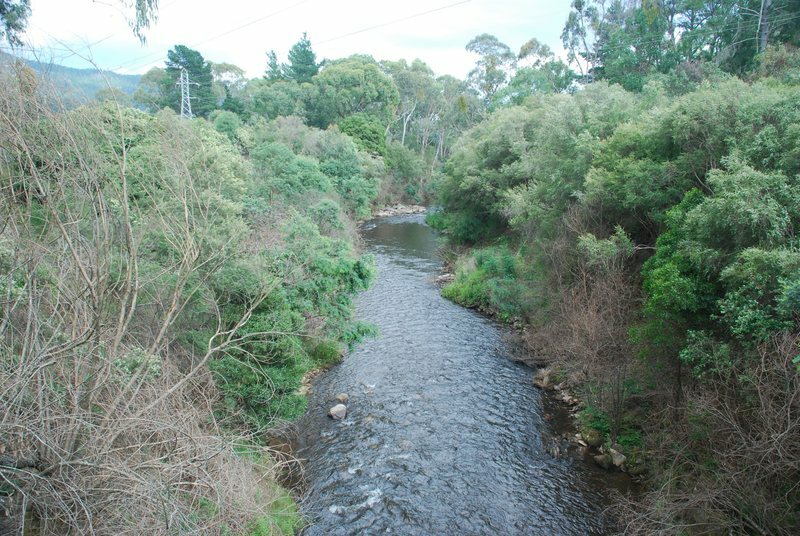 'The Canyon' Hydraulic Gold Sluicing Site, Star Road, Bright, Alpine Shire Council. 1. All of the Crown land (including incised tail races, sluicing pits and pebble dumps) to the extent of a 75 metre easement along the western bank of the Ovens River, between Ashwood Avenue (Buffalo 1:100,000,8224Ñ953360) and Fraser Lane (Buffalo 1:100,000,8224Ñ 956356).